Our experience and expertise in the Chemical Engineering industries coupled with a strong technical ability allows Kemplant to spearhead and assist with the development of new processes utilising computer-based simulation, modelling, in-house test work, and the provision and operation of pilot plants. These tools are used to effectively prove and scale-up processes, bridging the gap between new technologies and their application at an industrial scale. Using the latest technologies and computational software Kemplant is able to create, virtualize, simulate and subsequently optimise new process designs. This technology is also used to model and simulate existing process plant installations. We use our strong technical experience and expertise in various software programs to model existing processes for the purpose of optimisation. This process is used to analyse and resolve problems, remove bottlenecks, increase plant capacity, decrease operating costs and increase safety. In addition to modelling existing plants our software expertise can also be an effective method of simulating the operations of new plants. This technology combined with our varied experience can improve the chances of turning new processes into feasible commercial ventures. 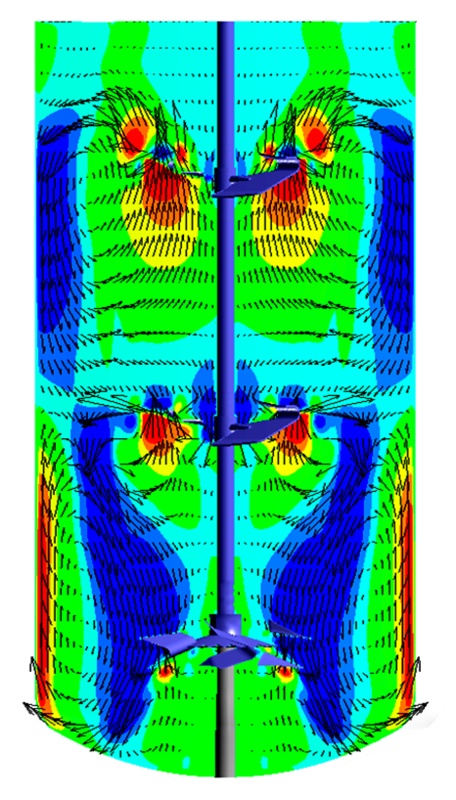 Modelling and simulating new or existing processes is initially intrinsically complex and difficult to setup, however once established enables a vast array of optimisation to be carried out at a minimal cost to the client and requires no modifications to be made to the existing plant or processes. 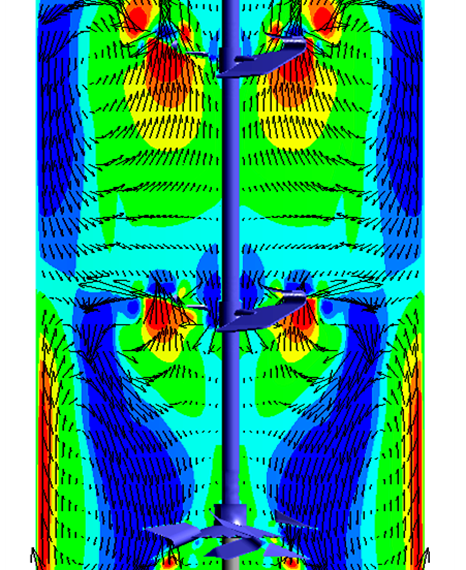 Any physical changes are only implemented once they have been thoroughly tested under simulation and modelling modes.